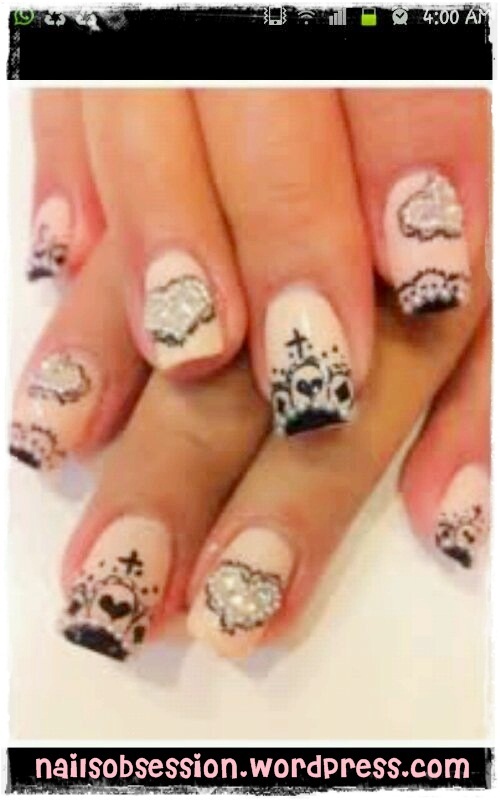 ❺❸: Jolin inspired crown nails! So, Zoey chose this design she saw on Jolin Hsieh and requested for the same set! I literally had the same emoticon -> -_-” when I saw the below picture. To me, this is advanced level!! Did a lil modification here and there and this was the result! With flash.